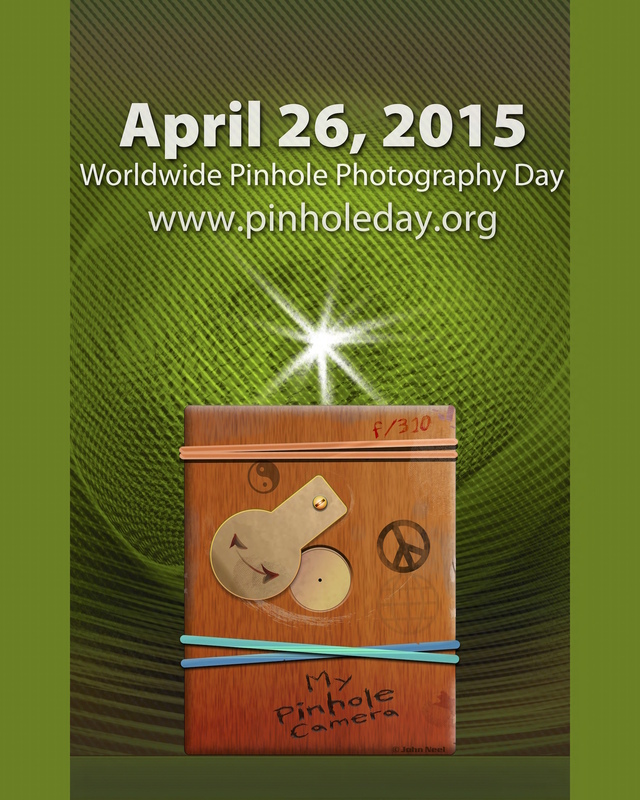 PCNS will be running a Pinhole Photography day on 26th April at Burslem School of Art from 11am to 1pm. On Worldwide Pinhole Photography Day the Photographers Collective North Staffordshire will be holding a pinhole photography workshop. Bring along a container that can be made light tight. We will show you how to turn it into a camera and make your own images from it on paper negatives.